Home Social media Tech There are Six Types of Hacker: Which One is You? 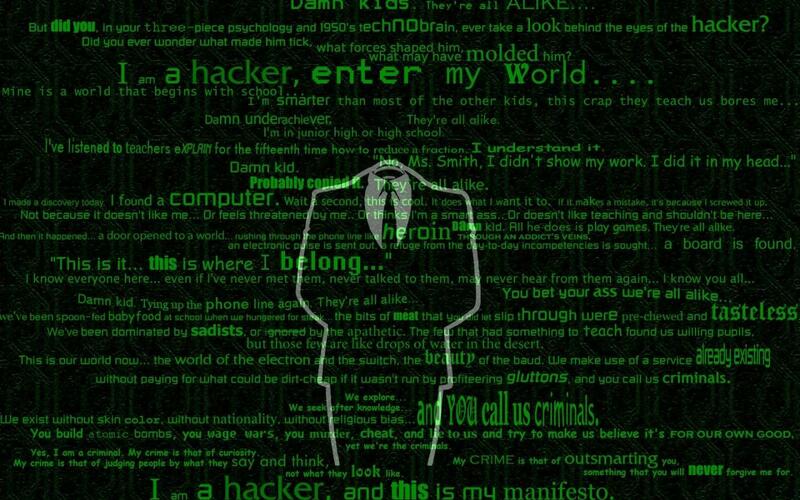 There are Six Types of Hacker: Which One is You? We all know there are more than Six type of Hackers, but in bigger context, it can be put it in 6 ways. The term is often used specifically for hackers who break into networks or computers. A white hat is the hero or good guy, especially in computing, where it refers to an Ethical Hacker or Penetration Tester who focuses on securing and protecting IT systems. Such people are Employed by Companies where these Professionals are sometimes called Tiger Teams or Red Teams. A grey hat, refers to a skilled hacker who sometimes acts legally, sometimes in good will, and sometimes not. They are a hybrid between white and black hat hackers. they should not be confused with ethical hackers. The person who acts of gaining unauthorized access to Telecommunication systems, especially to obtain Free Calls. Script kiddies are like amateur kids who gains illegal access to computer systems, often by using hacking programs downloaded from the internet. Their objective is to try to impress their friends. Hacktivist is a mixture of the words Hacker and Activist. They have taken to defacing websites or computer systems for political reasons or social aim. Be that as it may, alongside this, there are likewise various dangers and wrongdoings identified with the web that have now expanded and a standout amongst the most genuine ones is hacking.